One of the most complex and often misunderstood mental health problems is borderline personality disorder. This is a type of mental illness that is somewhere between a neurological disorder and a psychotic disorder that develops after the individual’s basic personality is formed. Personality disorder like borderline typically develops as a result of a young child adapting to try to meet their needs from caregivers. Personality disorders are treatable but they are often more complex than neurological problems such as anxiety or depression. They usually involve issues with the individual’s view of themselves and their sense of identity. People with borderline personality disorder can have problems with relationships because of their underlying issues. Borderline personality disorder can manifest itself in different ways but people with this disorder can often have an obsessive preoccupation with love and romance as a solution to their problems. At the same time they can also have intense fears of abandonment that cause them to believe people they value will leave them. They also have issues with regulating their emotions and may react very strongly to certain situations. People with this disorder may find that it interferes with their functioning depending on how serious their symptoms are. Low functioning people with this disorder will act impulsively and involve other people with their many problems. They may even reach a point of becoming suicidal or psychotic if their symptoms are very severe. Even though it is complicated and sometimes misdiagnosed, borderline personality disorder is very treatable. There are therapeutic methods specifically designed to address the symptoms of this disorder and help patients learn to manage them effectively. Medication may also be useful in treating some of the symptoms of depression in those that have suicidal impulses. 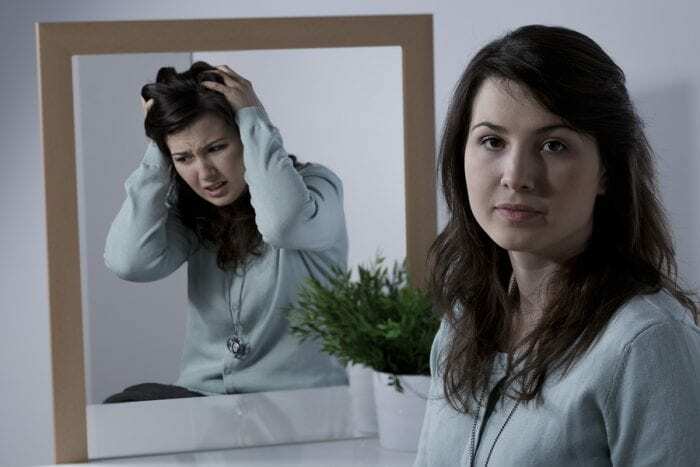 Personality disorders like borderline can be managed with regular therapy and treatment specifically catered toward the particular disorder.